Don't click on that link if you want to buy tickets, see my previous post. Just spoken to the lovely Jens on Denmark's DR Radio about my upcoming Copenhagen show on April 22nd! Such a gorgeous city. Can't WAIT. 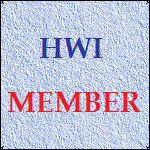 Will Hayley appear as a guest in his shows ? That's what i did too !! Just looking around ,and try to find something about a possible appearance. otherwise.....when Hayley did the radio interview with Jens, she talked about her coming concert in Kopenhagen, and didn't mention Rieu's concerts. That's interesting. That Danish TV article mentioned Andre Rieu's concert, and Hayley being a soloist, but I assumed they meant on the CD/DVD thing, and that they might show it on TV. I stil don't quite understand exactly what they meant. Could it be this? But then, why wouldn't Hayley mentione Rieu? So i really hope someone else is going!! Well at least we have one photo from Denmark. Thanks for the link, Martin D! Hayley Westenra in concert, currently taking a break. What a voice! 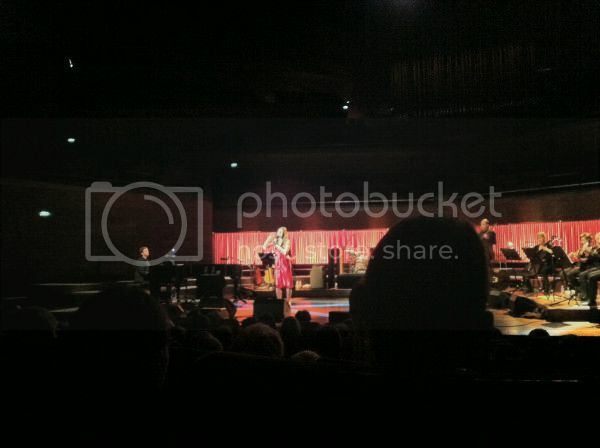 @hayleywestenra Thank you for a wonderful experience with tonight's concert in Copenhagen. 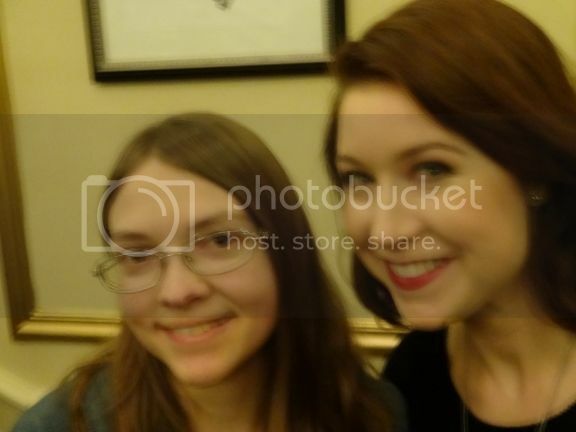 @hayleywestenra Thanks for an amazing concert last night! You were absolutely awesome! Fantastic! Hope I get to see and hear you sing again! I could probably do a better job of translating this that Google Translate, given the time, but since I don't have it I'll have to just give you the Google version. I have clarified one or two things thoug, in brackets. Hayley Westenra was the music (or took music - M) with their (her)mother's milk, and labeled early as the children early age of six she made her stage debut, twelve years old she stepped into the recording studio for the first time and 2003, the age of sixteen hit New Zeeländskan through with their first international album Pure. Suddenly she was a superstar in the red-hot, but not excessively acclaimed genre of classical crossover. Nearly a decade and four million album sales later, the singer of the equally fresh and modern Concert Hall on Sunday and caressed the audience's eardrums with his embalming angelic voice. In his luggage had vokalissan latest work Paradiso, cover cooperation with legendary film music composer Ennio Morricone. That it well spent (or well used - M) Cinema Paradiso theme Profumo Di Limone was on the setlist was thus fairly given, and as it should be sounded every bit as lush as expected. Languorous without directly to breast tones to now be precise. For Westenra plays neither in the more opera-based league where divas as Katherine Jenkins and Natasha Marsh is located, or in Sarah Bright's more musical-driven grand domains. Possibly, one could characterize her as a youthful, slightly more accessible version of Sissel Kyrkjeb. She has a lovely soprano, but with real depth to our Nordic pride is missing. Therefore seemed also standard number that Amazing Grace and I Dreamed A Dream fairly uniform thickness that evening. Sure, her interpretations can certainly be seen as both beautiful and glamorous, but it rested also a kind of unexciting moderate level of those who pulled down their impact. When suitable twenty-five year old pipe undeniably better for many other materials. As demonstrated in no uncertain terms last Sunday. Whether it's now all about a delicate pop song as Fleetwood Mac's Songbird, an understated piano ballad in the style of the vaggviseliknande (lullaby like M.) Sonny or folky stuff, like Scarborough Fair and the horribly catchy uptempo Summer Fly convincing in her crossover touch. It was also hard not to be impressed covern on Kate Bush Wuthering Heights. Suddenly, she showed that there was a side of her that could very well be willing to play with her voice and test the vocal boundaries. Under controlled conditions, indeed, taken just different. It belongs as genre's nature. But it gave yet another dimension to her skills.